As you embark on your website journey with Twenty Over Ten it’s important to also take a structured approach to optimizing your website for conversion. Maybe your site launched a year ago and you keep an eye on your Google Analytics and maybe your seeing a steady traffic stream. However, visitor traffic does not mean they’re converting. 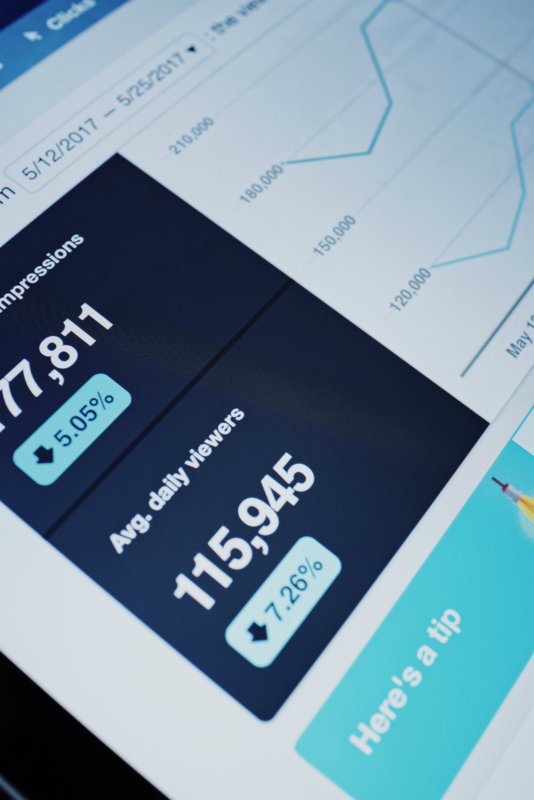 Here are five quick ways to increase your website conversion rate to generate a higher ROI for your financial planning firm. In a world full of competitors if you can’t pinpoint what makes your firm unique your sales efforts will fall flat. If you haven’t developed your USP yet you should. Like yesterday. After you’ve developed your USP it’s crucial it’s communicated clearly on the home page or landing pages on your website. A great example of this comes from Twenty Over Ten client, Financial Planning Done Right. 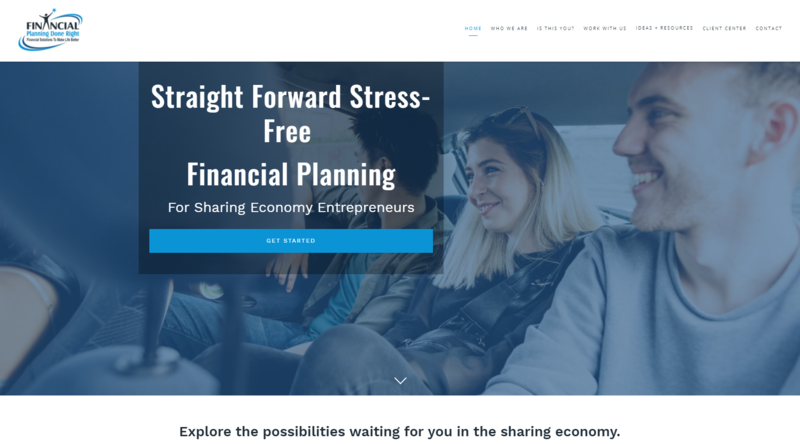 There are many financial planning firms out there, so Financial Planning Done Right chose to differentiate themselves by focusing on their niche – sharing economy entrepreneurs and providing them with straight forward, stress-free financial planning. 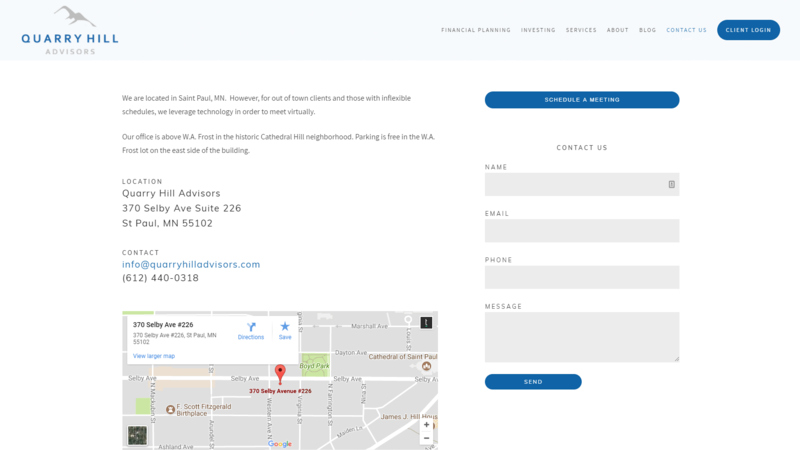 Upon first visiting the Financial Planning Done Right you’ll see they’ve made this very clear on their homepage and throughout their website on other pages. So maybe your site has CTAs but here are some reasons why your CTAs are not working. Just a few simple changes such as placing your CTAs mid-website to catch readers before they bounce or being clear in your CTA content (i.e. “Download Now – Free”) can lead to doubling your conversion rate. 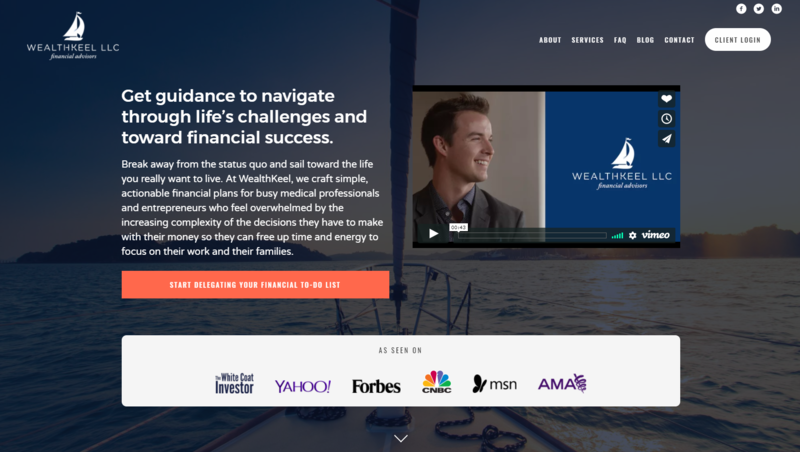 A great example of this comes from Twenty Over Ten client, Wealth Keel. When someone visits your website, first impressions are created almost instantly. And your headlines are a huge part of creating those impressions. It’s important to have clear headlines that will resonate with your target audience. For example, a headline that reads “start your financial plan today” doesn’t give your visitors any actionable reason as to why. Consider headlines instead such as “schedule your free introductory call today.” Get creative and let your site visitors know the benefit of your product or service. So your visitor has made it to the point of conversion – your form! That’s great but you can still lose them. In the words of Aretha Franklin: R-E-S-P-E-C-T! Respect your visitors time when it comes to completing forms. Don’t let them drop because your form is simply too long. We recommend keeping your forms basic – name (first & last), email and message. Only ask for what you really need. A great example of this is Quarry Hill Advisors, another Twenty Over Ten client. Quarry Hill’s contact form is short, sweet and to the point. The Twenty Over Ten platform makes it easy to customize your CTAs, headers, forms and more in a matter of seconds. It’s always a good idea to play around and experiment with your site content – creating different headers, CTAs, etc. this way you can see what resonates best with your visitors. If you’re unsure how to see how your site is performing Google Analytics is key. And if you’re still stumped let us know and we can help! 14-Day FREE Trail for All Accounts!